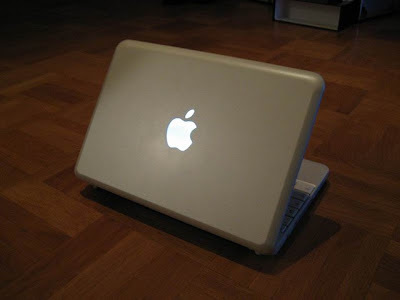 Like a lot of folks, we're waiting Apple to release the next generation of Macbooks. Word on the steets (Internet Drive) is middle of October. Well, apparently someoneis not willing to wait that long. Wired has been writing a series on hacking and installing OS X on MSI's Wind. You can check it out below. In fact, there are now fixes and drivers to make this baby easier to use. In fact, with some Wi-Fi issues, there will be new genuine OS X drivers from Realtek as well. Also check out our post on the best non-Mac Macbooks. Impact: This is becoming more than jus tone guy's obsession. Wired has legitmized OS X hacking with these posts. I can't help but wonder if Apple is secret monitoring the situation. It may well create a deeper and more obsessive cult than the general mainstream Apple fanboys. Also, we may see more OS-hack-friendly netbooks in the future from the likes of Asus and other Asian brands.